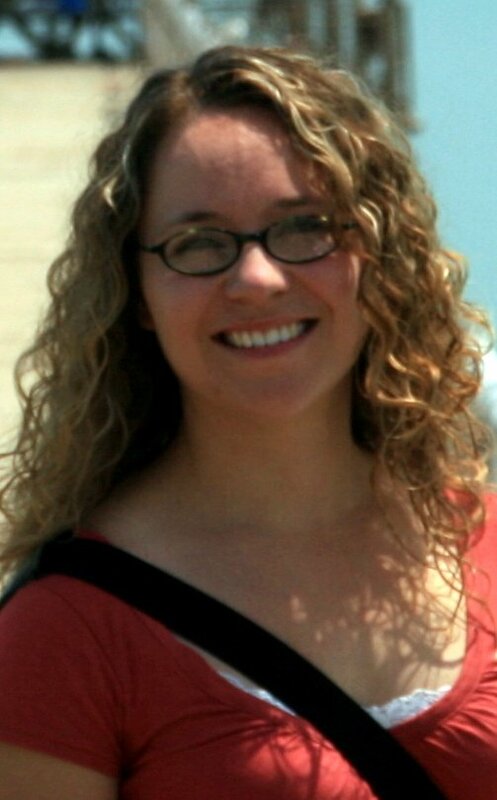 Melanie, a masters graduate of Queen’s University, is a Registered member of the College of Physiotherapists of Ontario. She has completed postgraduate training in manual therapy, acupuncture, myofascial release, kinesotaping, arthritis and cardiac rehabilitation. Melanie has worked in the public sector in Bancroft for the past 6 years. She has taught mobility and biomechanics courses and initiated the local cardiac rehabilitation program. Melanie resides with her husband and two young boys in Bancroft, her home town. 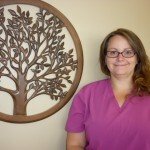 She is pleased to offer unique physiotherapy services to the area. Jaclyn graduated from Sir Sandford Fleming College in 2001 as a certified Physiotherapist and Occupational Therapist Assistant. 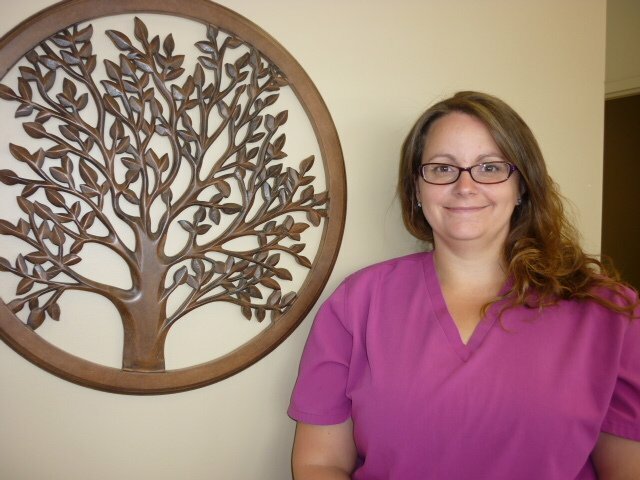 She has vast experience with private, public and long term care settings and prides herself on quality of care and the role she plays in helping patients achieve their full potential. Jaclyn considers herself lucky to have been employed for the past 13 years in the community which she grew up in and to be able to give something back to it. She lives in the Paudash area with her husband and daughter and enjoys partaking in all the area has to offer. 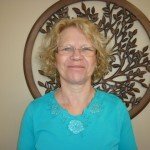 With over 20 years of customer service in the Bancroft area, Edith is well known for her helpful nature and sunny disposition. 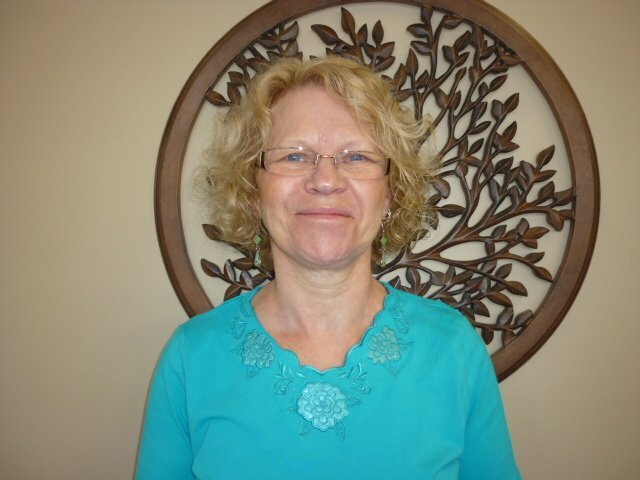 With backgrounds in accounting, purchasing, and sales, Edith works as a Receptionist/Physiotherapy Aide and is a huge asset to the PhysioNorth team. Edith was born in Bancroft where she and her husband raised their two daughters. She finds sincere pleasure in life when helping others and spending time with her grandchildren.